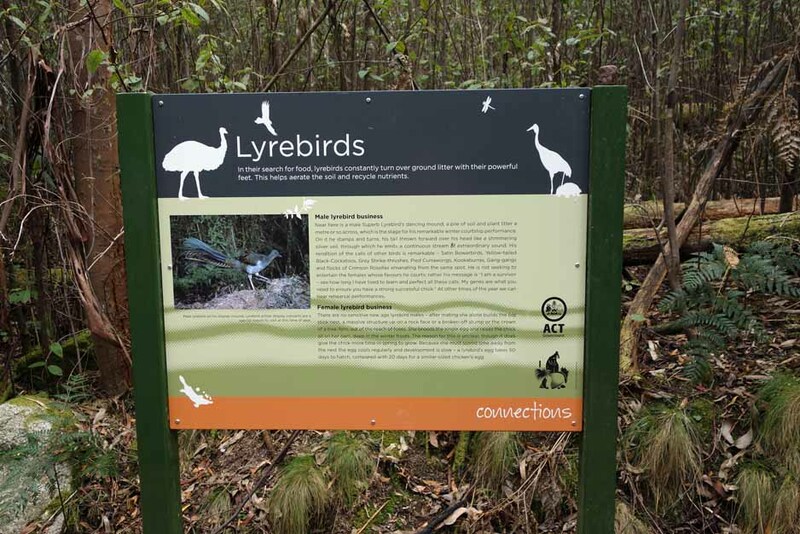 The Cascade Trail walk is only 1.8 km but is well worth doing in its own right, as a second walk of the day, or combined with the Lyrebird Trail to make a 3-4 km walk for both. Once you enter the reserve you drive past the Dalsetta car park (the best chance for a toilet stop) and keep travelling on the loop keeping to the right on the two times there is a branch off. 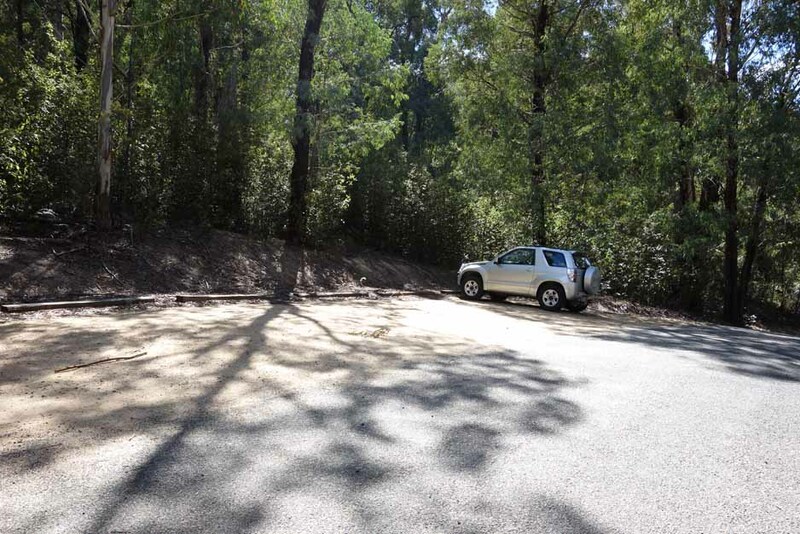 There is signage directing you to the car park so even if you go the wrong way on the loop, you will end up in the right spot. 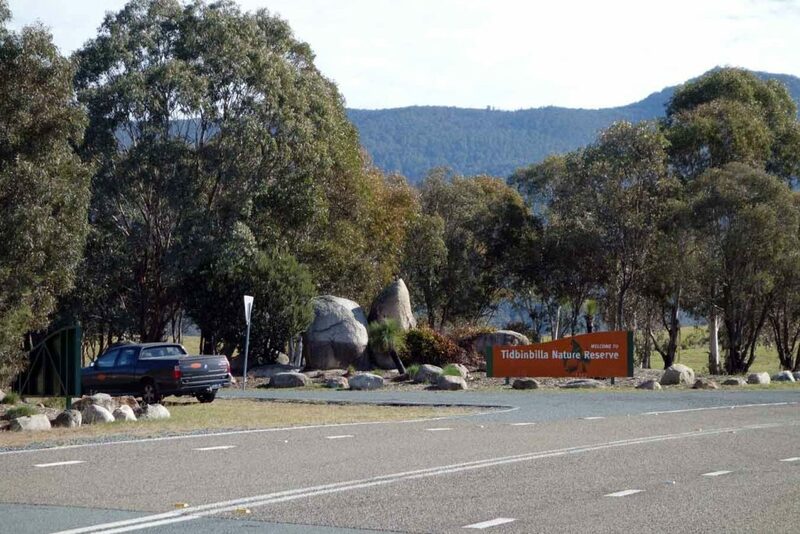 Be warned here that the road will be closed during periods of total fire ban. 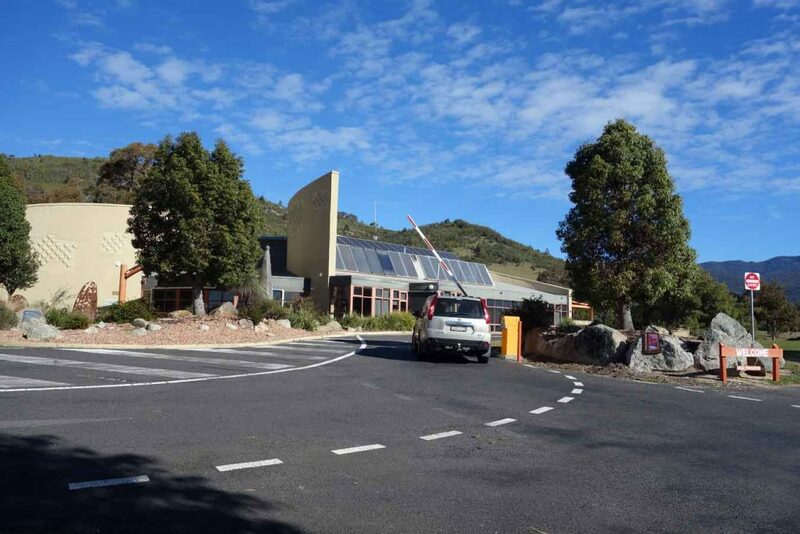 The walks starts at the Mountain Creek car park and from a facilities point of view there is not much there. 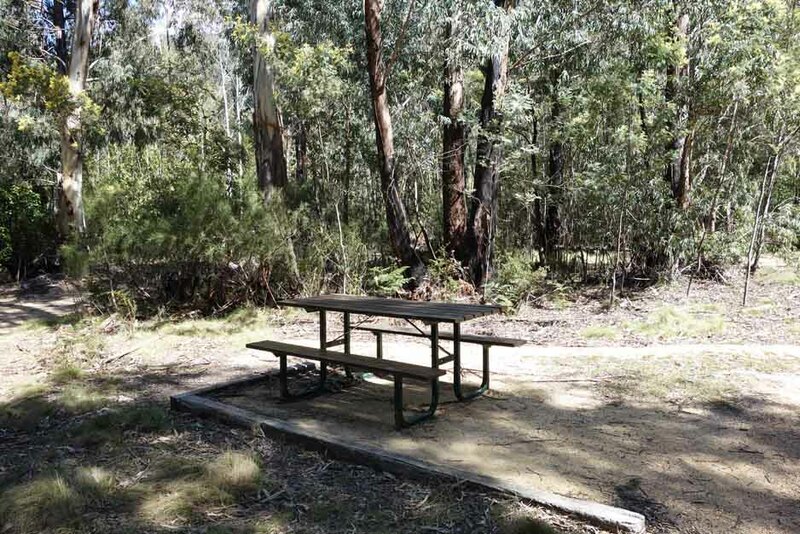 Apart from a solitary picnic table there is a trail head sign which details the four walks you can do from this location including the slightly longer Lyrebird Trail and the much longer and much more difficult Camels Hump Walk. This trail has good directional signage and there is really no chance of getting yourself lost. 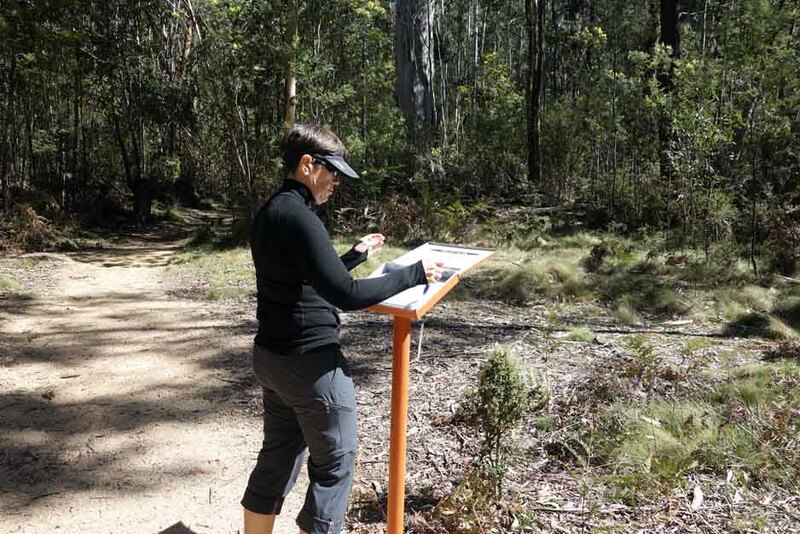 Sign in at the trail logbook about 20-30 metres into the walk and off you go. This trail has an altitude increase of 100 metres which surprised us. 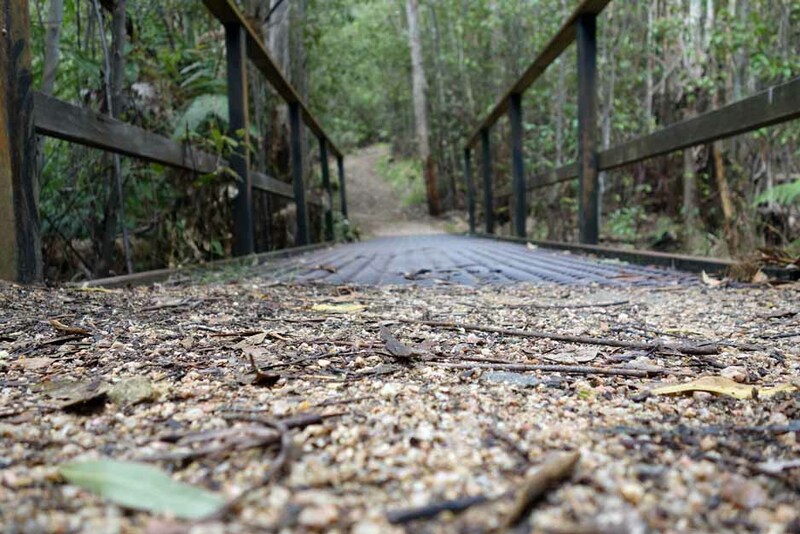 While its not a difficult walk you will need to take the upward parts slowly if you are unfit. 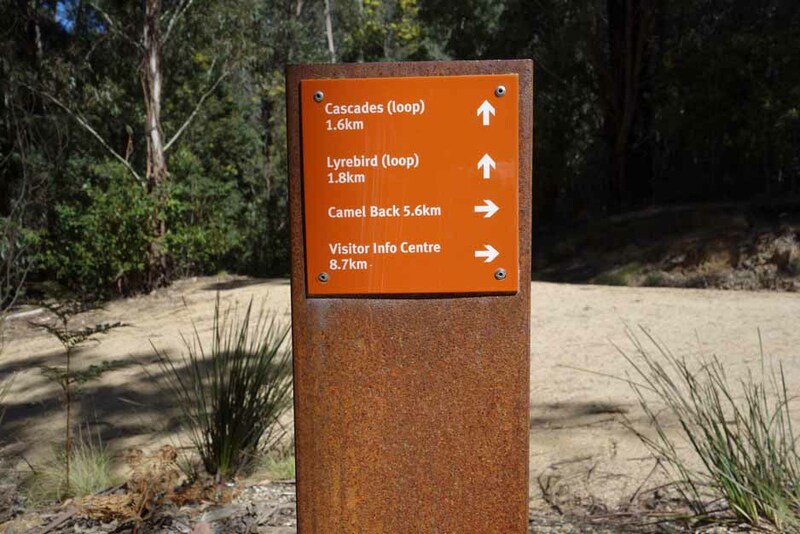 From trail register you’ll walk uphill to the fire trail about 80-100 further on where you turn right to do the Camels Hump walk or veer left for the Cascades Trail and Lyrebird Trail. 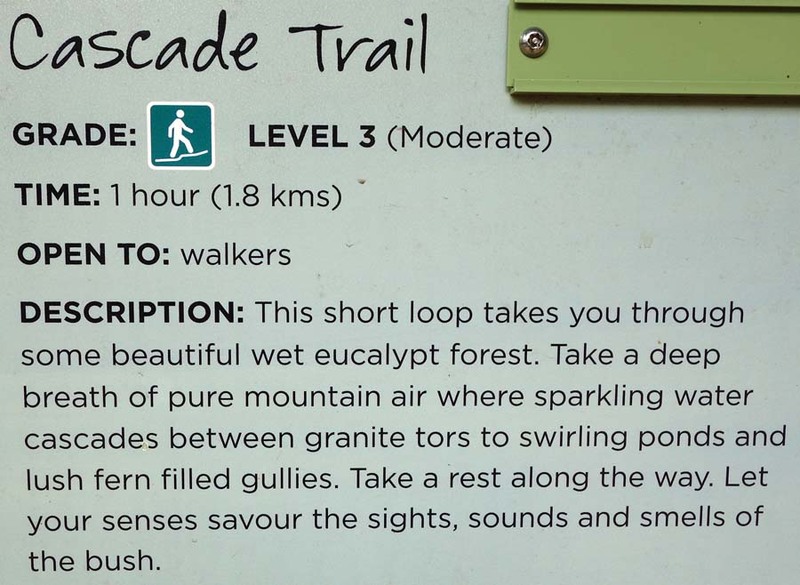 The Cascades Trail is quite wide so its one of those rare trails that allows you to spend time walking side by side with a partner. 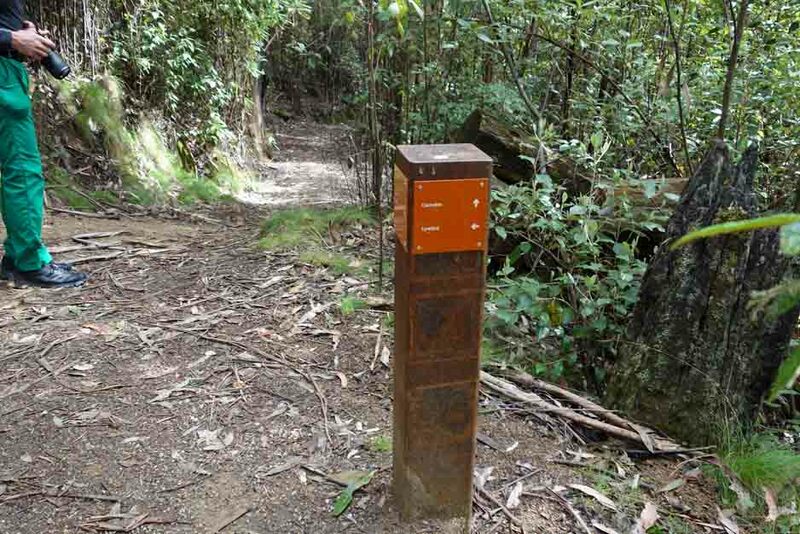 Once you cross over a bridge you come to a directional marker that points you to the Cascade Trail loop (veer right) or left for the Lyrebird Trail. It’s at this point that the trail becomes very lush and moist and takes on the ‘bush smell’ that just makes you feel alive. 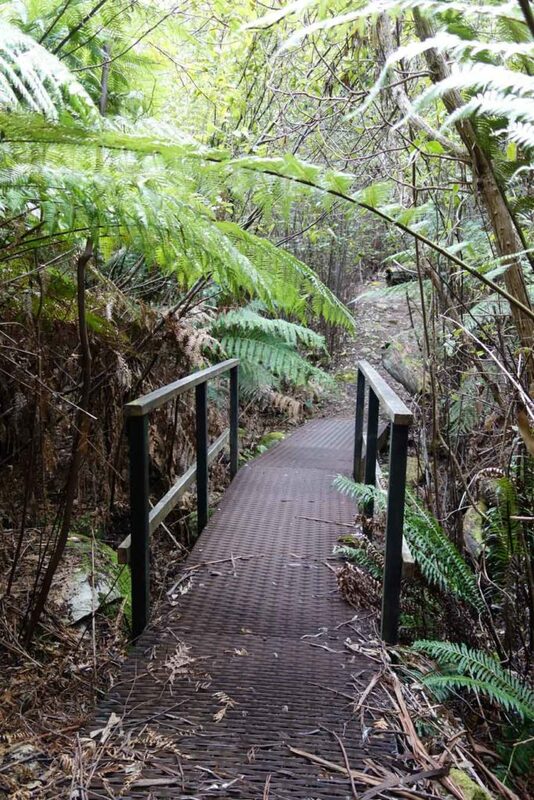 The trail heads uphill through a dense canopy of foliage and once you reach the high point on the trail you start your descent into the ‘cascades’ where the trail gets its name. 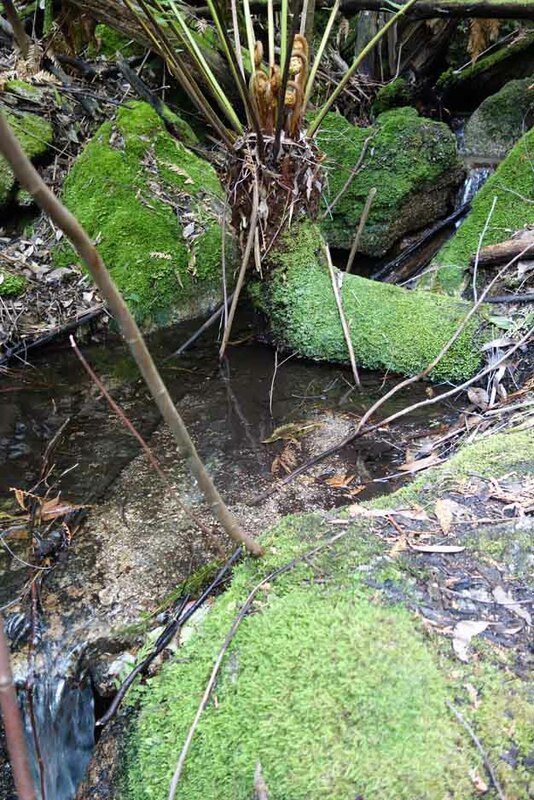 This is a creek that runs down hill dropping over a series of rocks. 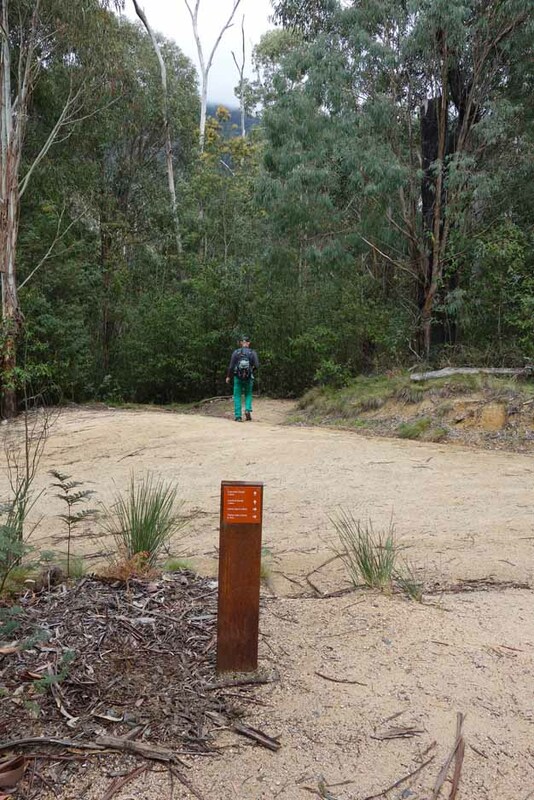 From here the trail heads back to the main path and you can either return to the car park for an approximate 1 hour walk or turn right and continue on the Lyrebird Trail. This walk can only be described as pretty. Its not long at 1.8 km, doesn’t really have any spectacular views, but has lots to keep macro photographers very happy. 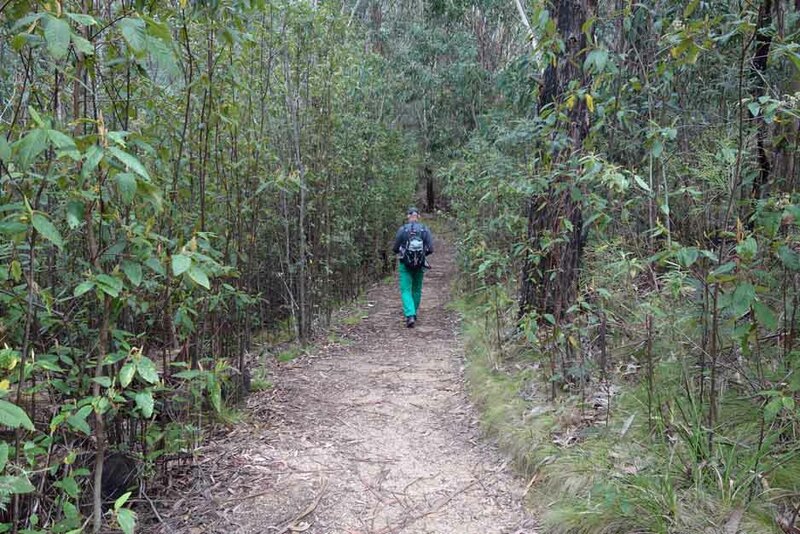 This walk is well worth doing particularly if you don’t have a lot of time and want to rejuvenate your soul. 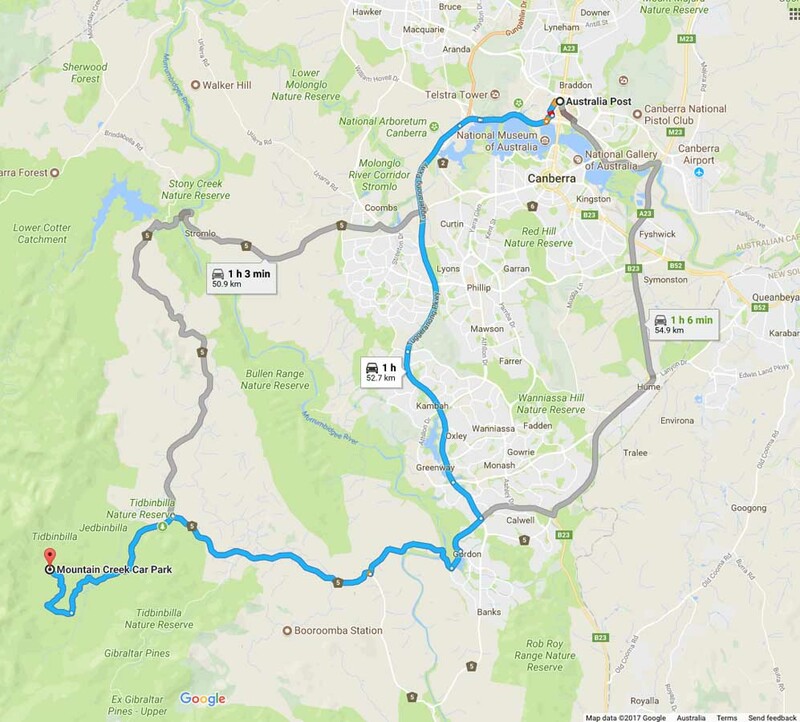 The trip from the centre of Canberra is approximately 1 hour and 50 km. 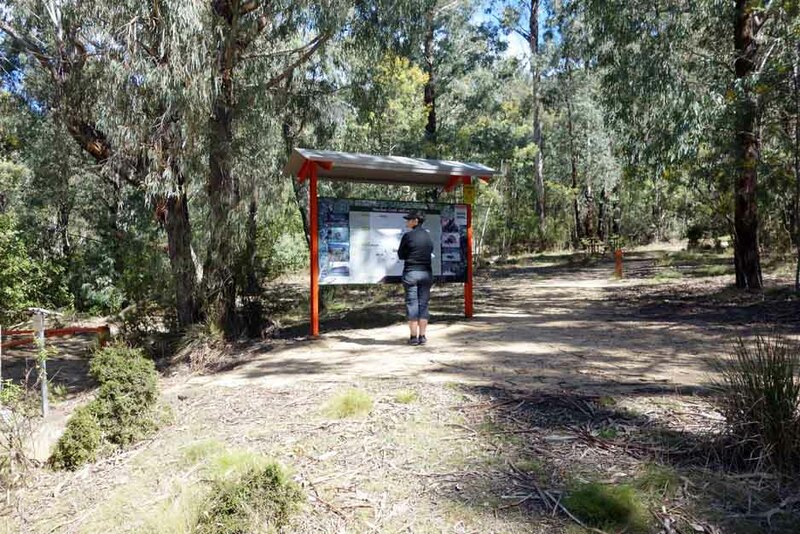 Once you enter the nature reserve itself travel to the Dalsetta car park (stop here for a toilet break if you need to) then continue on the loop road taking the right branch each time you have the option. Mountain Creek is well signposted so as long as you are reading the signs you won’t have any problems.